must post a link What did you buy for you or your FZ-07 today? I really like the idea of the gas cap replacement, but I don't want to hold on to something else when I'm fiddling with the pump, my bike, the gas cap, and my gloves. I love the idea, and if you guys have a ritual that works, please share it. As of now, I hate the idea of not having my gas cap attached to my tank (even though it takes a key). I guess if holding the cap is no worse than holding the key, things might even out. Let's hear your opinions. BTW, I succumbed to one of the Revzilla emails/adds and bought a Battery Tender USB Charger. Just a cool little toy that will plug into my the adapter I already have. I was pondering that aspect of the loose cap too, but it just looks so nice I brushed that concern off pretty fast. I'll be sure to let you know what I think about it....Waiting on spring. Money well spent IMO. I bought one of the BT usb chargers as well and then realized as I accumulated more crap I might need 2 USB? Probably overkill but I like having the 2nd. I also picked up a SAE Y-split Cig adapter for the Sena camera and for a mini air compressor (for any road trips). I never leave home without these charger bits under my pillion, super handy. I actually already have a handlebar mount combo USB/Cigarette Plug style charger. So the Battery Tender is an extra. I bought the Dyno Plug Micro Pro inflator and it can use a variety of connections and included an extra fused battery pig tail SAE. I might mount that under the seat too so I can have even more. I'll run out of power before I run out of places to plug things in. @rowdy ... Nice! 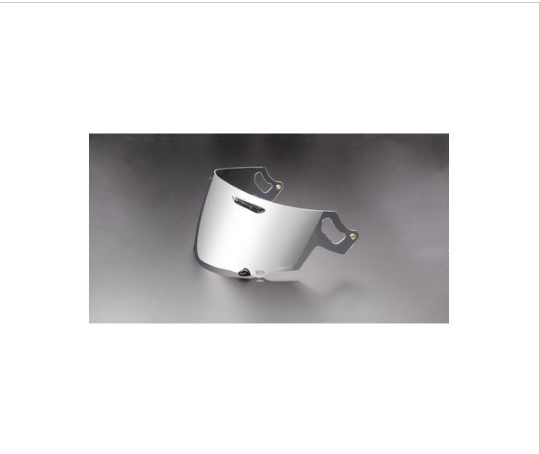 Those Dynaplug systems are on my travel list, they seem to get positve reviews. 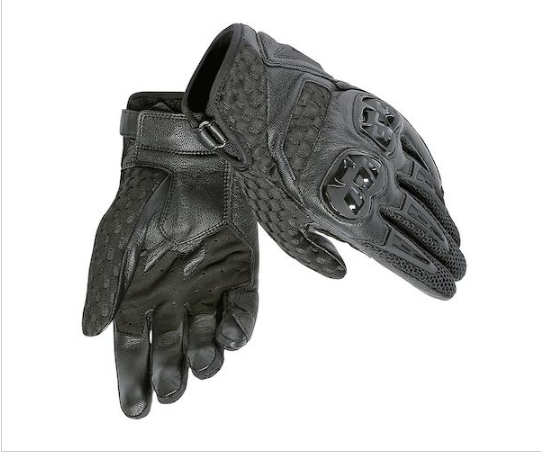 Just ordered a pair of these for the MTC. AGV Sport Alloy Riding Jeans. They said they ran a little small so I ordered one size larger. I wish I would've gone with my true pant size because they're a little loose. Came with knee protection. These fit true to size and I am adding knee and hip protectors. Please excuse the mess. My fiancée and I are in the process of opening wedding gifts and getting settled into my new place. Soooo...did ya'll just collect the gifts and split out of there without saying the magic words lol? Haha sorry, these are from her bridal shower. We aren't that far yet. 2 and a half more months. I like mine a lot. Getting the bike ready for spring so picked up some oil and a couple filters based on the FZ-07 forum recommendation. Thanks gentlemen. A spare passenger pad for some fiberglass cowl experiments from a member on this board. 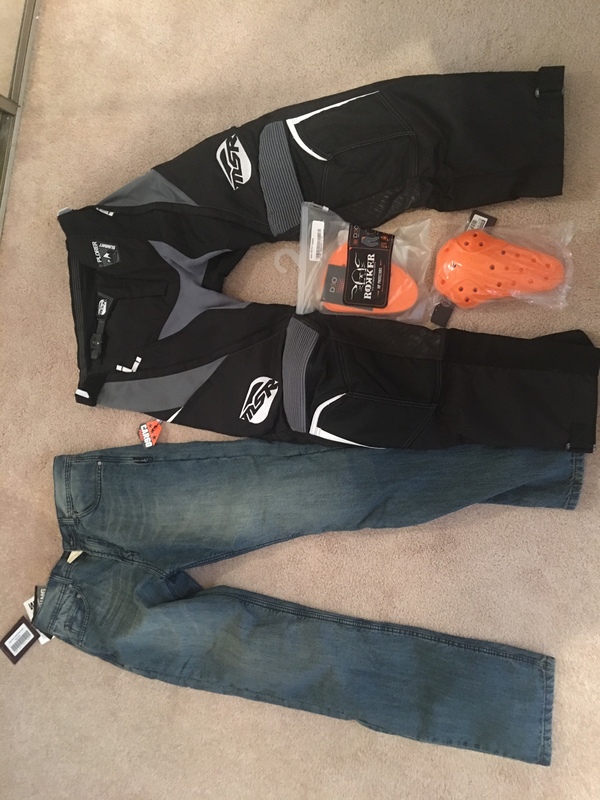 After researching any and all pants I could find and debating and wincing at the prices for a couple years I finally clicked on that little red order button over at Motoport for 2 pairs with a few customized options. 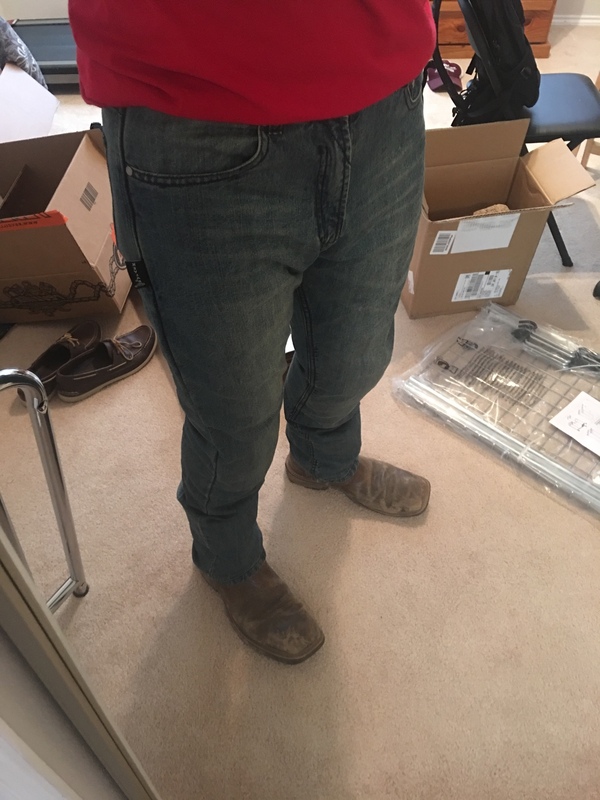 They get nothing but glowing reviews on forums and I wanted to outfit myself and especially my wife with higher end pants. Who knew dressing one's wife for riding would be so much fun? Im currently wearing Dainese C2 pony leather perf pants but they're just too hot and only suitable for cooler evening rides. 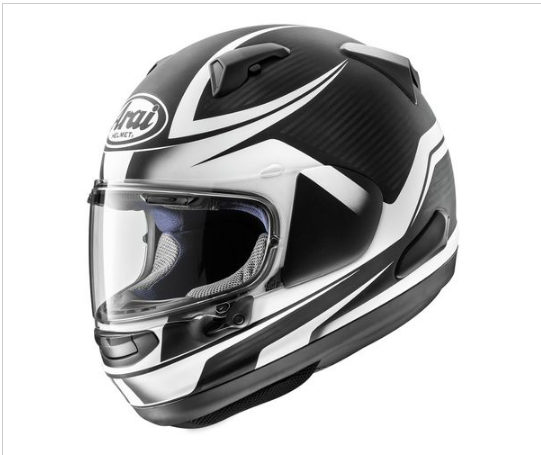 With lousy Cdn exchange rates etc I sure hope Motoport proves worthy of the lofty price tag. @rowdy, Im a man of my word. 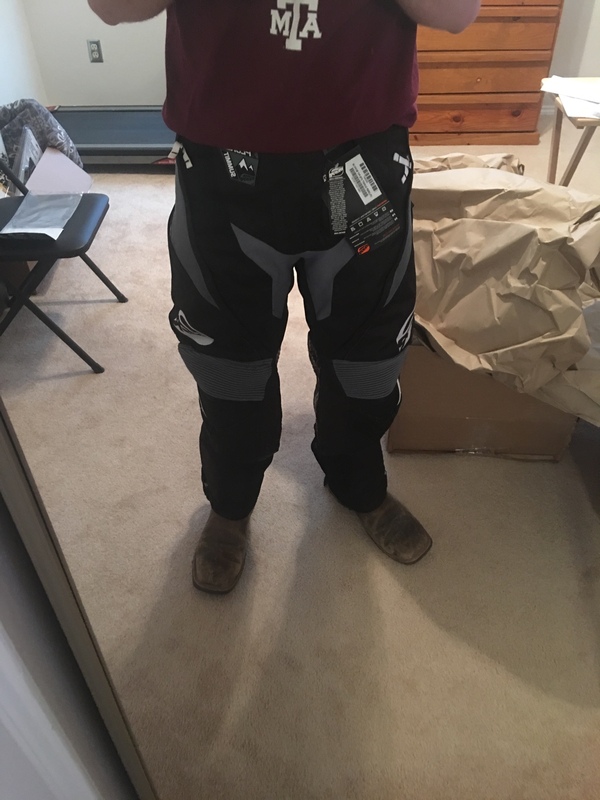 After researching any and all pants I could find and debating and wincing at the prices for a couple years I finally clicked on that little red order button over at Motoport for 2 pairs with a few customized options. They get nothing but glowing reviews on forums and I wanted to outfit myself and especially my wife with higher end pants. Who knew dressing one's wife for riding would be so much fun? Im currently wearing Dainese C2 pony leather perf pants but they're just too hot and only suitable for cooler evening rides. @rowdy , Im a man of my word. Mr Puss, Now you went and did it...those pants do look really nice and bulletproof, I like that they are so customizable as I don't like sitting on back pocket seams and they won't add them if you don't want and offer a cargo pocket option, pricey but look like they really stand behind their products. Bought this digital tire pressure gauge for $10. Very practical & easy to use. Haha. I know...dont get me started on Motoport. Like I said Ive been snooping their gear for a couple years now which in my case always amounts to the inevitable purchase. After alls said and done Im looking at a cool grand for 1 pair of 'mystery' pants which is a pretty large pill to swallow, still from what Ive read Im betting they're worth every penny. If we really dig the pants we might give their spiffy jackets a go. Heck in the end one cant put a price on safety. Just got my RM# to send in our jeans for sizing and from that point not sure how long it'll take. I'll be sure to keep everyone posted with a detailed review and good ol' fashion shoot when they arrive. It's all about keeping that rubber side down. I gotta say those stock 35mm cheek pads were painfully tight to the point we looked like puckered goldfish, neither of us could talk clearly and we're not anywhere near overweight or moon faced. 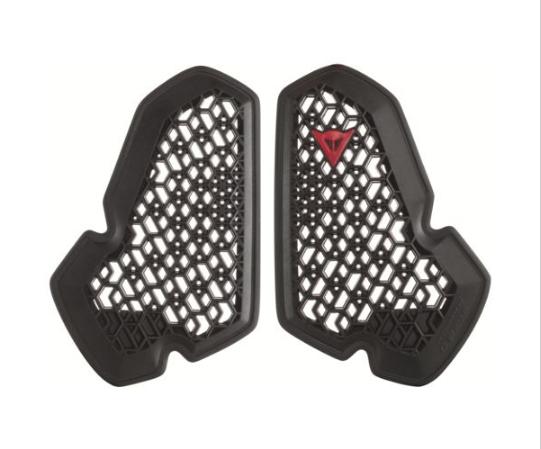 Its just another 170 bucks for the 2 sets of pads...just . Oh well, its a top of the line lid, what are you gonna do? Safety first and I feel good that my wife will be wearing this particular helmet. Nice buys! Currently wearing a Avro c2 pelle leather jacket. 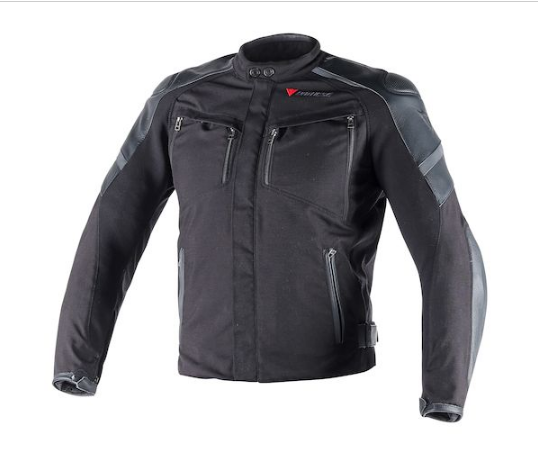 Love Dainese style and quality. 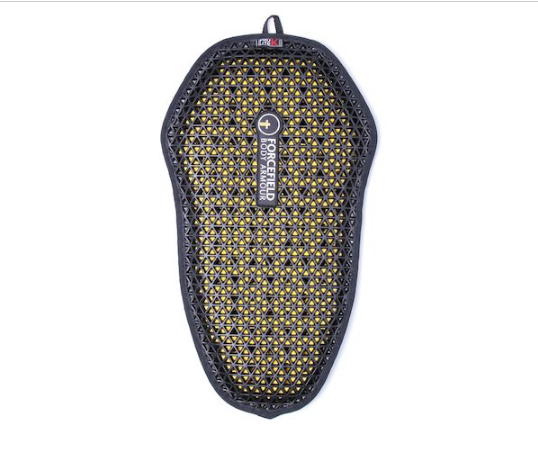 Have you checked out the airbox from Hordpower? (vendor) Along with the PC-V this bike is a brand new ride. Quite remarkable. I bought the neotec last year and got the thinnest pads they had. They eventually break in and fit fine.